Shopping centers can range in size from small strip malls to large complexes, but what they all have in common is the need for a regular dose of sealcoating. We know shopping centers see a lot of traffic on a daily basis, which is why at Mr. Pavement, we offer shopping center sealcoating services that can keep your parking lot in great shape. Over the years, the wear and tear of vehicles going in, out, and around the shopping center can start to show on your parking lot. Luckily, a little restoration is all it takes to get your asphalt back to doing what it does best. With a layer of sealcoating, you can protect your parking lot in the future and extend its lifespan so that shoppers can enjoy it for years to come. In addition to wear and tear, your asphalt will probably look dull and worn after several years, and that’s where our shopping center sealcoating services come in. 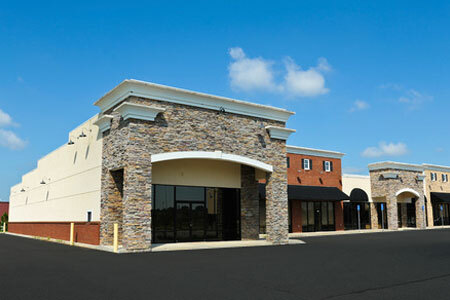 Our professional sealcoating will give your parking lot that rich, beautiful luster it had when it was first paved to give your shopping center a boost of curb appeal. 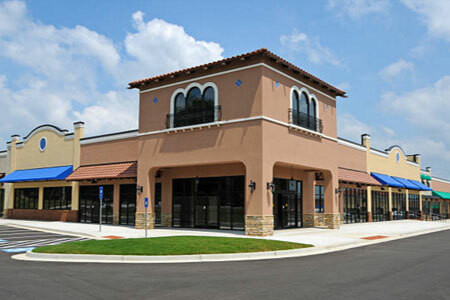 If you’re in need of a trusted shopping center sealcoating service, call the experts at Mr. Pavement. We’ll restore your parking lot and best of all, we’ll get the job done quickly so your customers can continue to shop without much disruption.